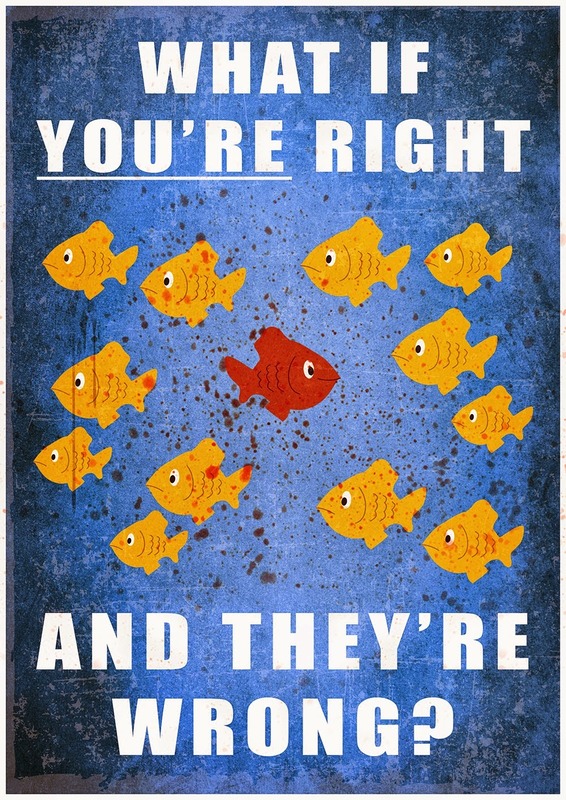 GodSpam: The 10 Plagues of FX's "Fargo"
Nice blog,I wish I could be a blogger ;) as the offer is cool enough! Anyway, I like to see highlighted hair (as usual ;)) so I want to go for 'New Keratin Highlights' as early as possible. Thanks for inform about the service.